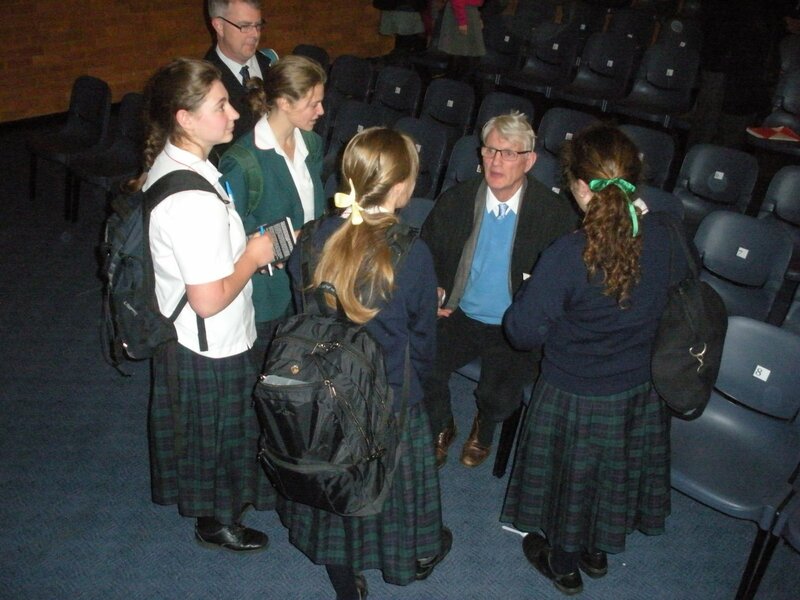 Wombat Education organises student conferences for Dr. Peter Vardy, Vice Principal of Heythrop College, University of London from 1999-2011. Beware of imitations! Teachers bring their students back year after year for a reason! An inspirational one-day event in May 2018 entitled What is Truth for senior students the leaders of tomorrow’s world. Wombat Education will run a series of PD conferences, touring several Australian cities in May 2018 and the theme is Bible Matters. Dr. Peter Vardy will not be coming to Australia in May 2019. This is very unfortunate but he will be coming out in 2020. I know this is a long way off but I am planning to bring some videos to you by Peter on subjects which I hope will be of interest. To view Peter’s first video for 2018, please click on link below. Ethics, Philosophy and Religion; our conferences also support Gifted Education. 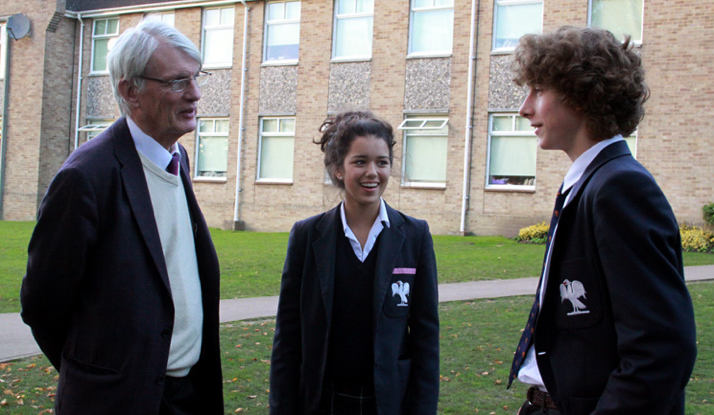 Dr Peter Vardy extends and enriches the normal secondary curriculum, combining academic rigour and the latest research with outstanding teaching, quality resources and a focus on critical thinking. 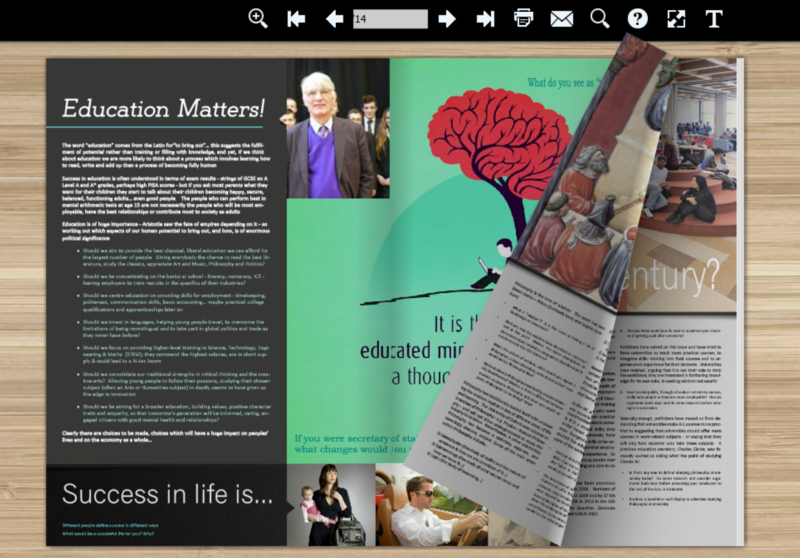 His events provide senior and gifted students with a foretaste of university that has been demonstrated to re-enthuse, inspiring young people with what lies beyond Year 12 and helping them think about what sort of adult they want to become. Wombat Education also runs teacher professional-development conferences and organizes bespoke student or teacher-training workshops for individual schools and diocese. Our PD sessions focus on subject knowledge – whether in Studies of Religion, Ethics, Philosophy or the Philosophy of Education – and they all provide teachers with the latest research, enabling them to plan truly effective lessons to support sustained learning. We always treat teachers as adults and as professionals with active academic interests; we promise never to dumb down or use sugar-paper! All our events come with rich, extensive supporting notes and resources for each participant, extending and enriching their knowledge and understanding and suggesting a wealth of activities that may be done to consolidate learning later on. Conference resources may include DVDs, printed books or booklets, e-books, videos and podcasts or editable PowerPoints and worksheets to download and use in class. Wombat also sells some books and resources either individually or in sets. Designed to extend and enrich learning, teachers bring their students year after year for a reason! Every one knows that their students will keep on talking about the events for months and that they can rely on our PD to make sure that their lessons are based on solid, up-to-date academic content as well as being engaging and imaginative. Our 2017 student event A Grand Design: Science Ethics & Religion in Dialogue is over and students and teachers were thoroughly impressed as usual. Find out more about hosting or organizing a bespoke event in your school in 2018? 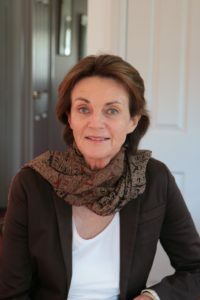 Wendy Rowe trades as Wombat Education and has been organising student and teacher conferences from her home in rural New South Wales since 2007. 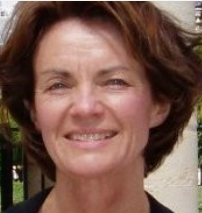 Previously, she lived and worked in France, in the financial world. Wombat Education aims to help schools and teachers improve the standard of their offering in the broad areas of Philosophy, Ethics and Religious and Values Education. Wombat events stand for academic rigour and aim to show the relevance and importance of these areas for education and for society as a whole. Wendy believes that all young people should be able to reflect on the “big questions” that affect us all as human beings, whether relating to God, truth and reality or how to live well. Taking a day out of normal school and focusing on these questions intensively through intense, immersive sessions seems to really work, with many young people remembering the day as a highlight of their senior studies. Wendy is committed to keeping prices for Wombat’s events low, to ensure that nobody is prevented from participating because of price.